(HAMBURG, Germany; September 5, 2018) – To support the growing in interest in Sea Machines’ autonomous controls and advanced perception technology in European markets, as well as to ensure success in its upcoming commercial product release, the company announces today that it has moved its Hamburg, Germany, team to a larger, waterfront work space in the convenient Hammerbrook area. 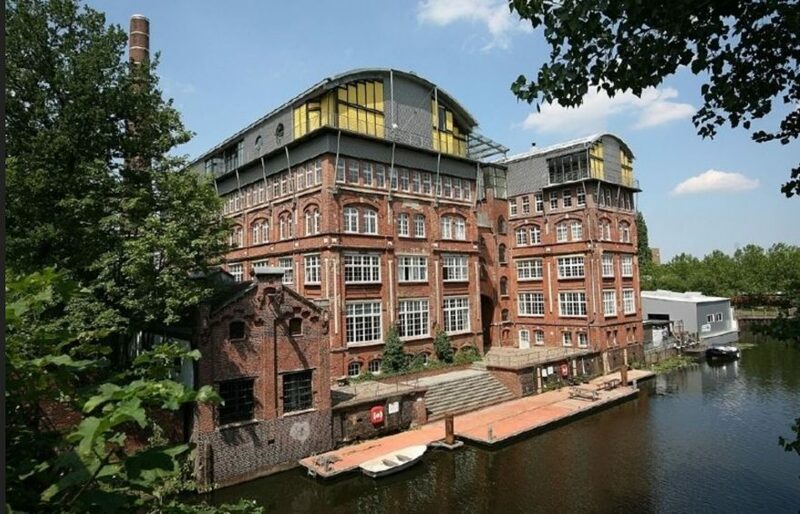 The new address is: Wendenstrasse 130, 20537 Hamburg. This new location more than triples the space Sea Machines had previously and provides dockage for the company’s test vessels. The space also accommodates the locally expanding team, which has doubled in the past six months, and provides a new commercial workshop and test lab. The historic building is conveniently located between S-Bahn rapid transportation system lines, offering customers and employees easy access. This relocation announcement follows the recent news that Sea Machines has more than quadrupled in size in only 18 months. In April, Sea Machines shared that it had signed a contract with A.P. Moller-Maersk, of Copenhagen, Denmark, to trial its industry-leading perception and situational awareness technology aboard one of the company’s new-build ice-class container ships. Establishing this new Hamburg office will ensure timely delivery of the company’s SM300 industrial-grade control system, and will promote a successful execution of the Sea Machines-Maersk perception and situational awareness technology project. The company is also managing a pilot program with Tuco Marine, of Denmark, to test the autonomous technology aboard ProZero workboats, including the world’s first autonomous, remote-controlled fireboat. The SM300 is an industrial-grade control system that provides seamless autonomous and remote vessel control for workboats and other commercial marine vessels. It serves operations looking for operator-in-the loop autonomy in survey, spill response, dredging and security/surveillance. Sea Machines is also actively developing advanced perception and navigation assistance technology for a range of vessel types.